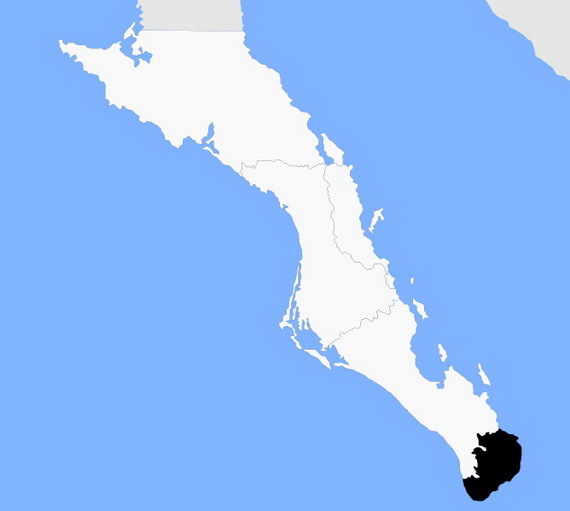 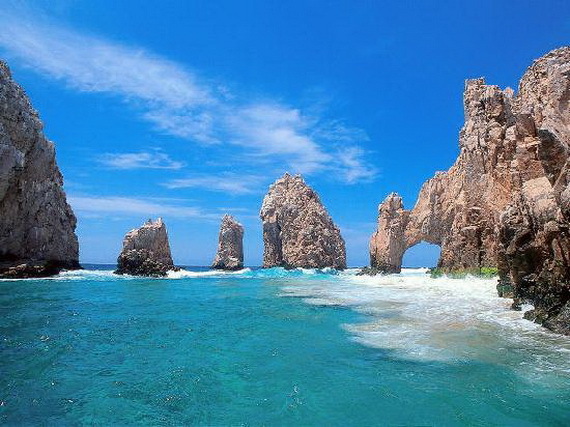 Los Cabos is a municipality located at the southern tip of Mexico‘s Baja California Peninsula, in the state of Baja California Sur. 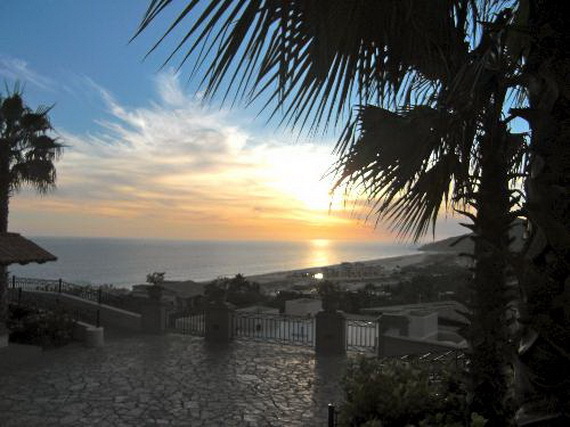 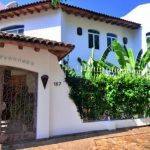 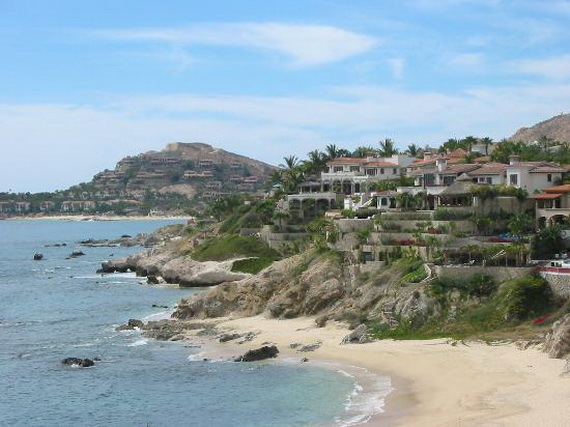 It is comprised primarily of two towns, Cabo San Lucas and San José del Cabo , as well as the eighteen-mile of beach area (Resort Corridor ) lies between. 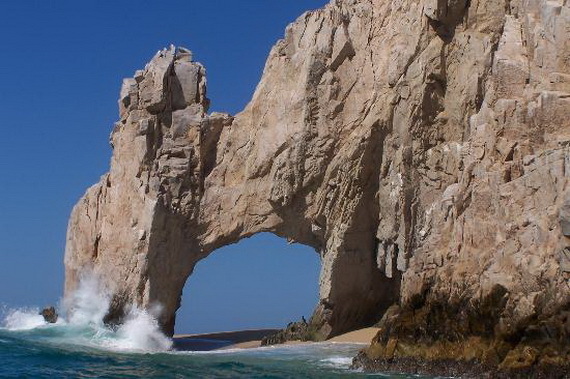 Los Cabos (the Capes firmly known so on the world’s tourism map), are not one place but two very different ones, separated by 33km (22 miles) of wild, gorgeous beaches and a roster of luxury resorts. 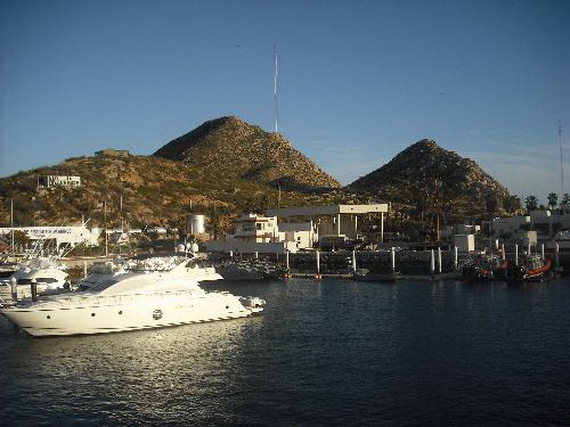 San José del Cabo, known as San José, is the original Cabo, founded in 1730 by Spanish missionaries in a fertile plain uphill from the sea. 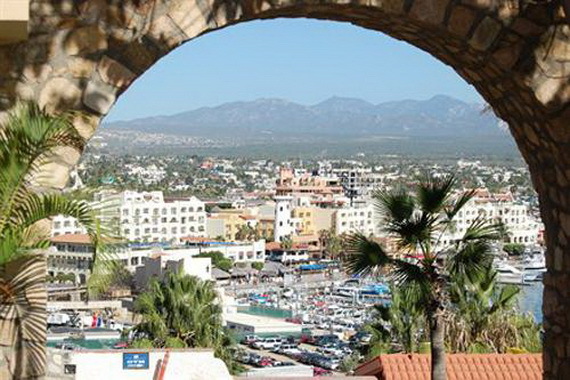 Visitors to Los Cabos still discover the enduring reminders of the long past three centuries of the Spanish rule, where the colonial architecture is evident around every corner. 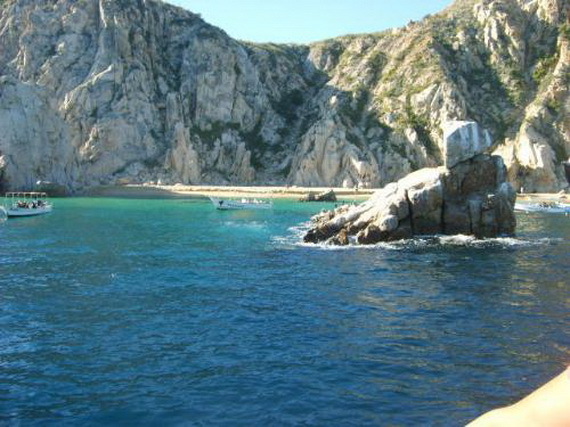 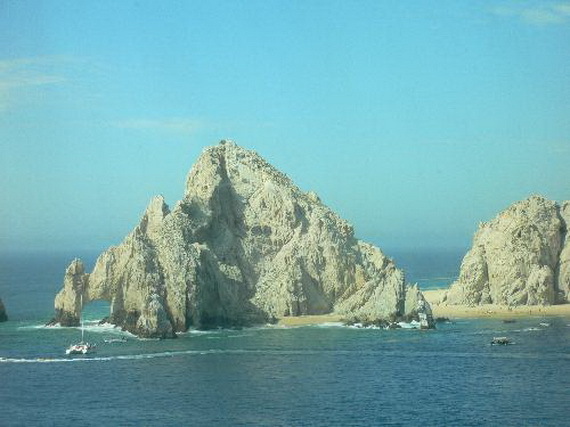 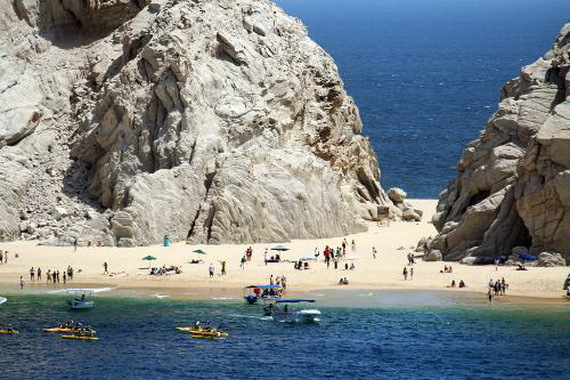 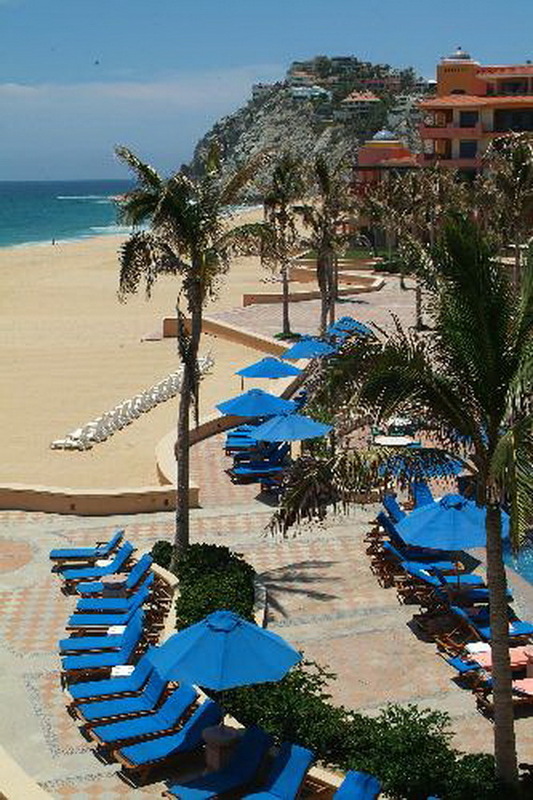 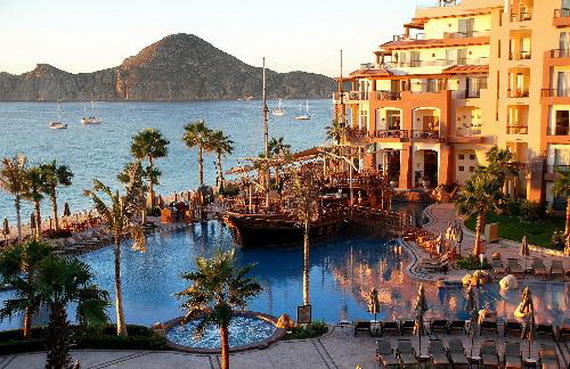 Cabo San Lucas, known simply as Cabo, is Mexico’s fastest growing resort area. 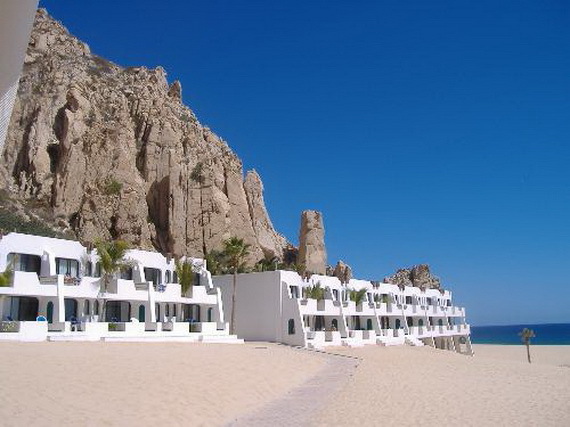 This Sleepy coastal town becomes world-class resort destination. 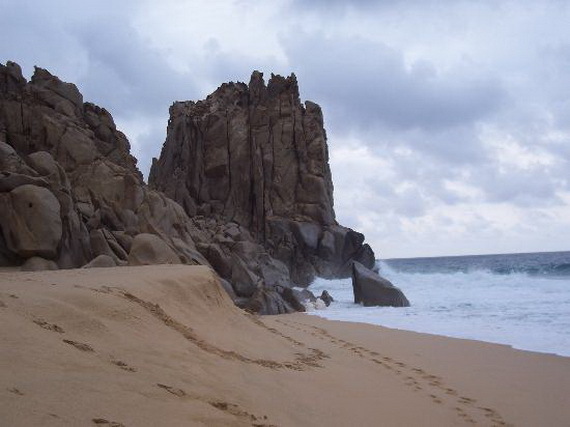 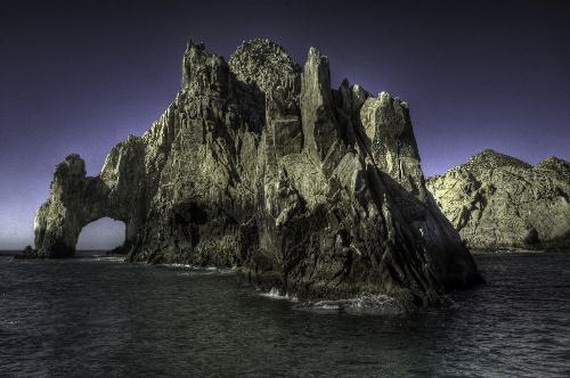 In the 1950s, it was a small fishing village, albeit at the edge of some of the most dramatic coastline in the Americas. 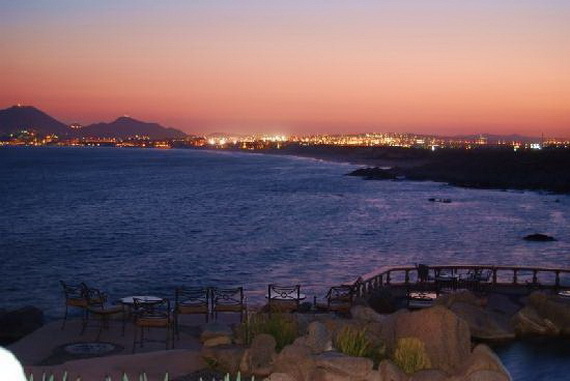 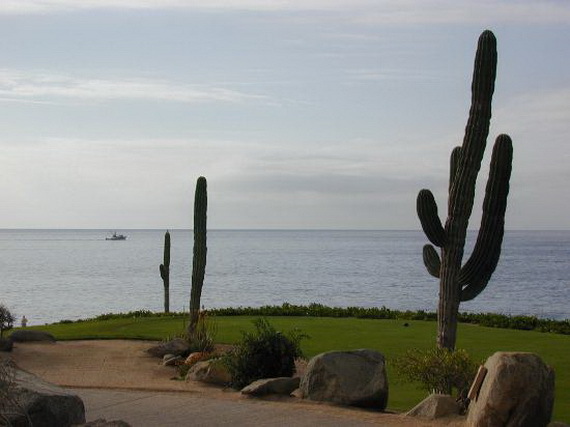 Now it is noted for its vitality and nightlife, offering miles of empty desert and deserted beaches with an eighteen-mile stretch of beach area full of world-class resort properties and championship golf, and luxury home developments. 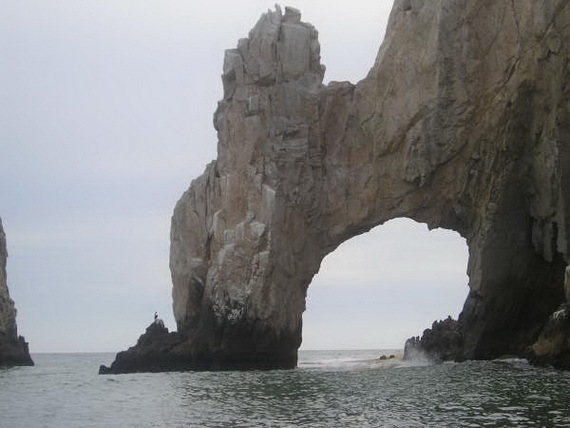 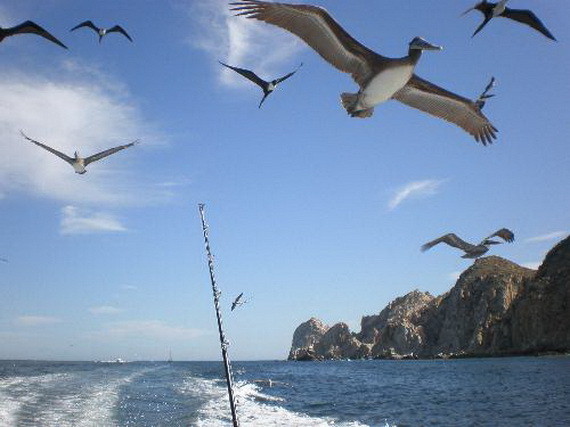 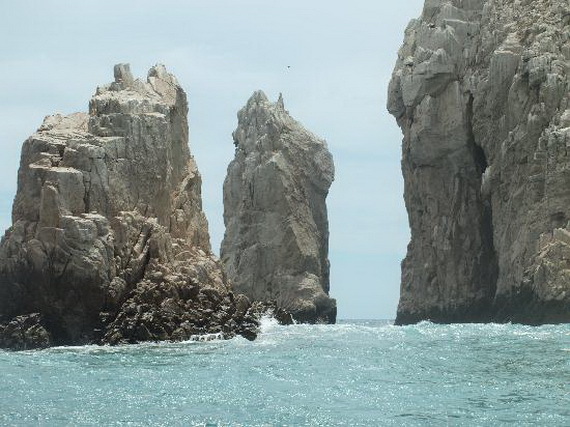 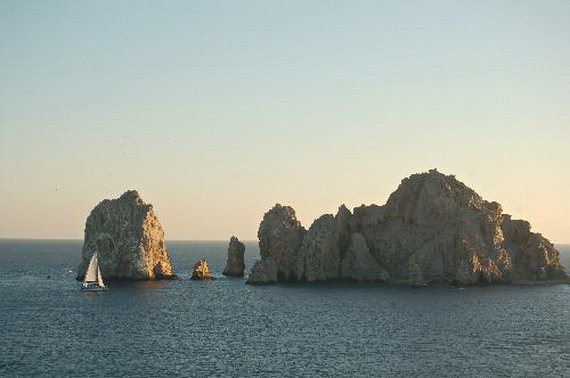 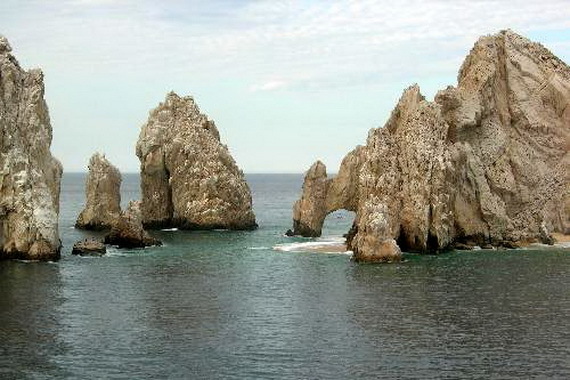 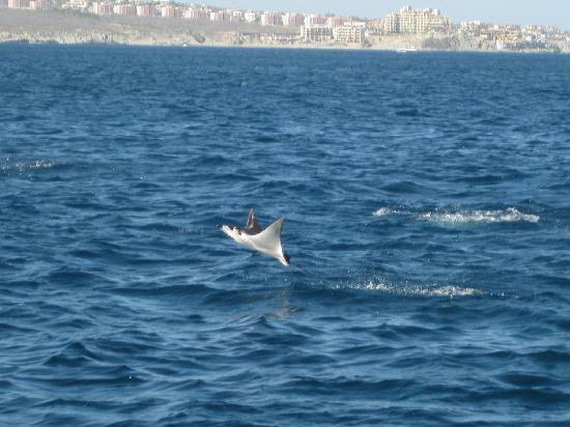 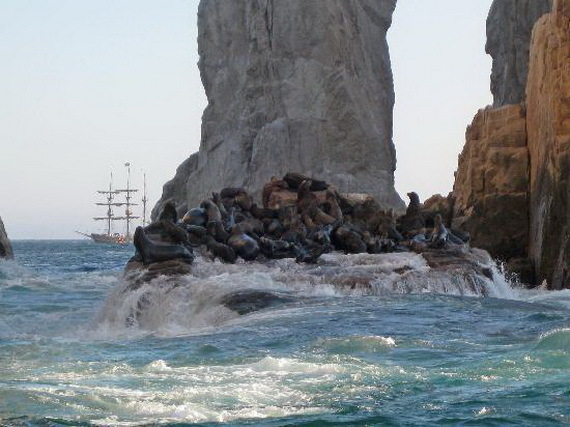 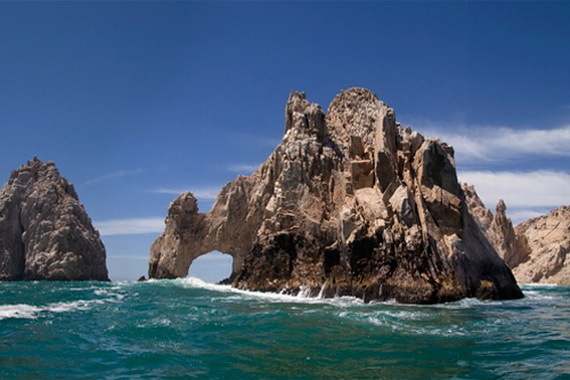 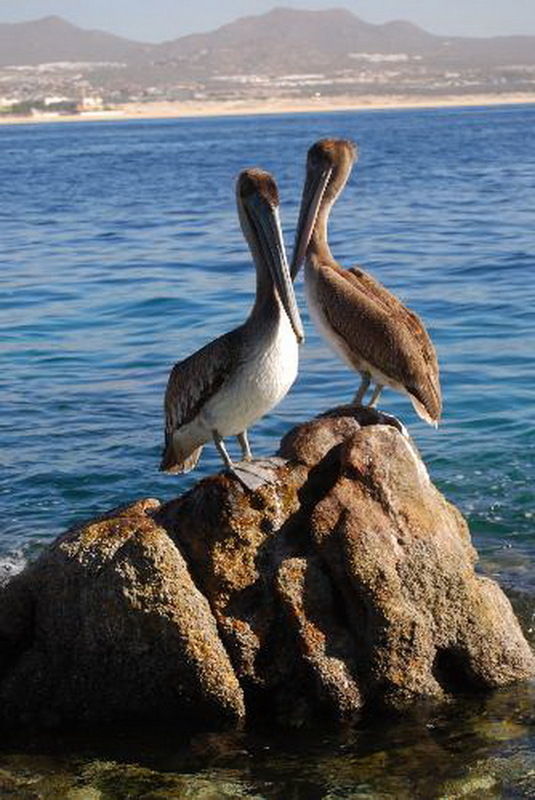 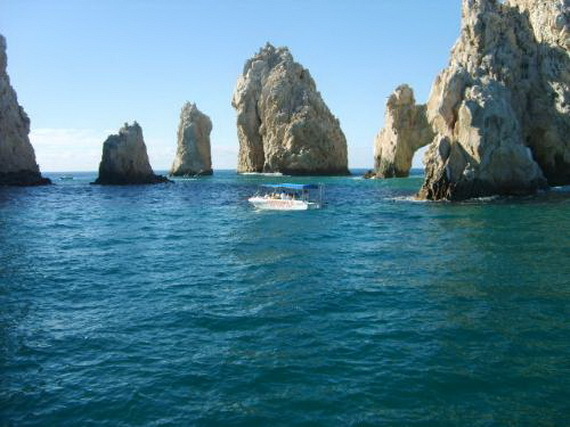 Los Cabos attracts visitors with its laid-back lifestyle and stunning beaches, Whale watching, hang-gliding, snorkeling, antiquing, golf and fishing, Loreto’s historic mission, and sport fishing and dining. 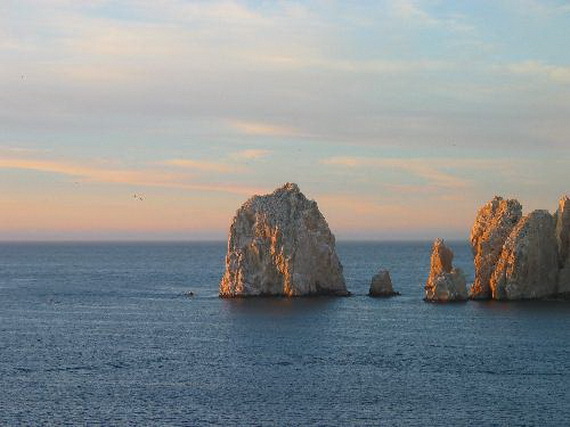 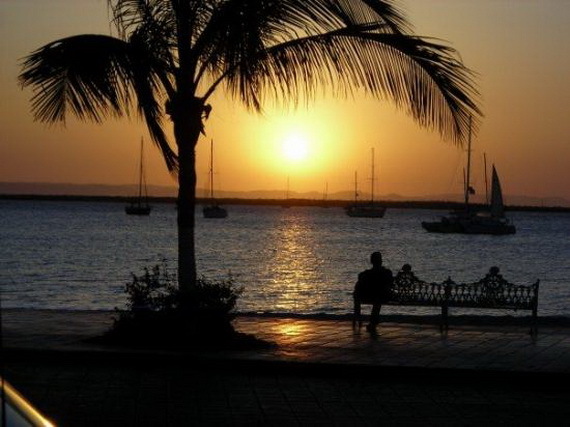 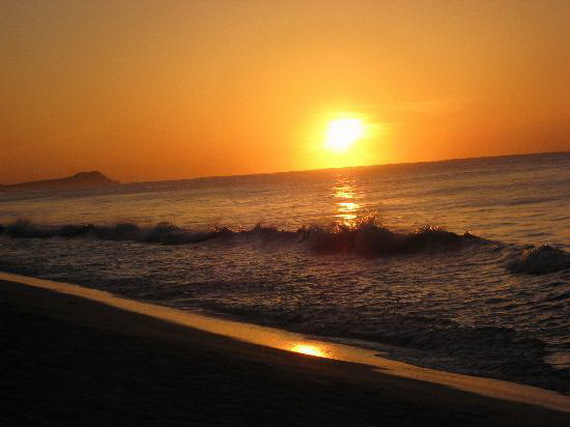 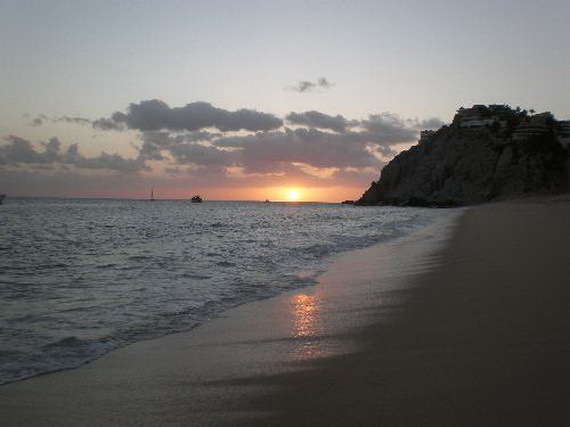 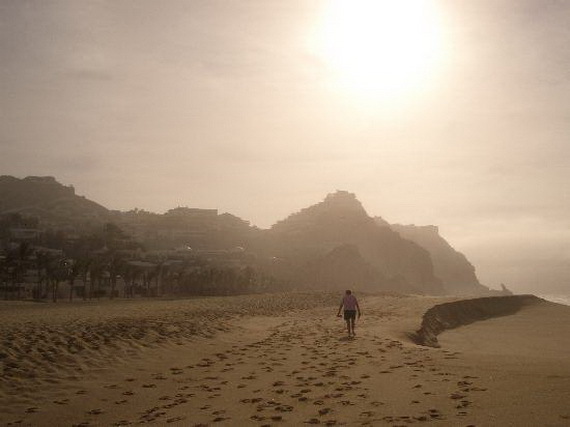 And still the most beautiful thing about Los Cabos is that it hasn’t lost this uncrowned, peaceful feeling. 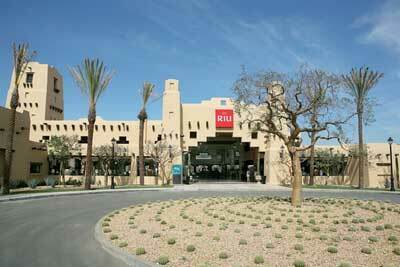 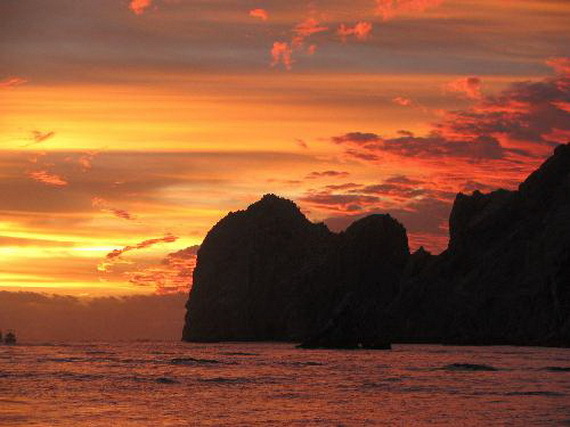 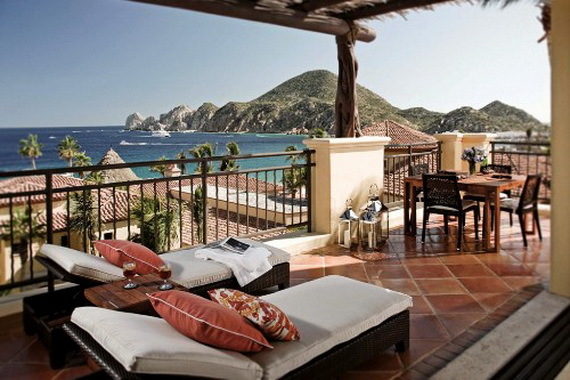 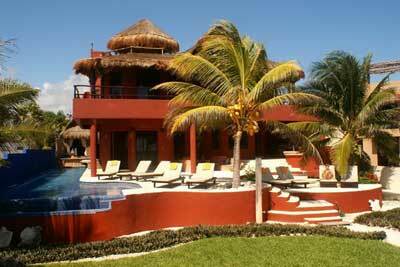 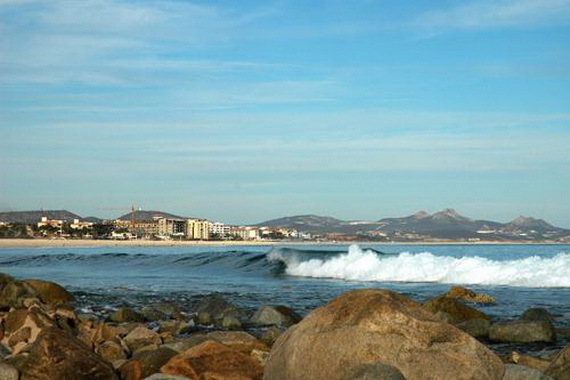 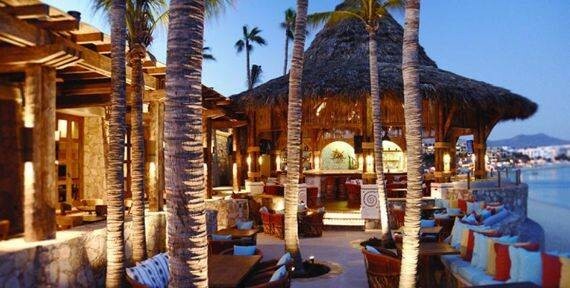 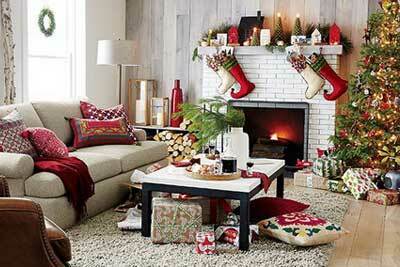 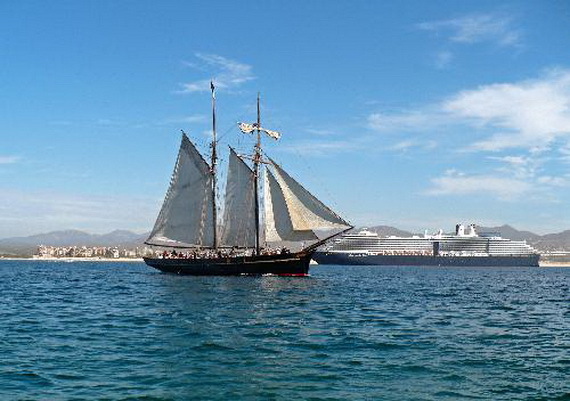 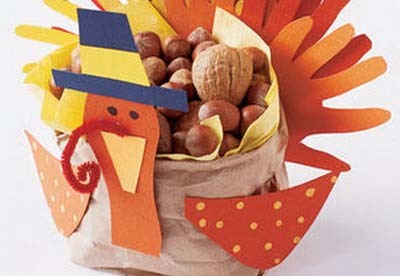 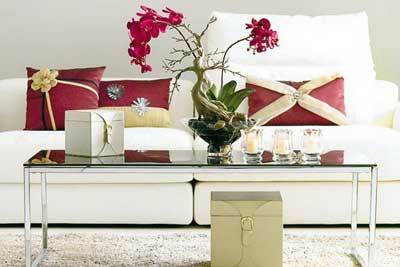 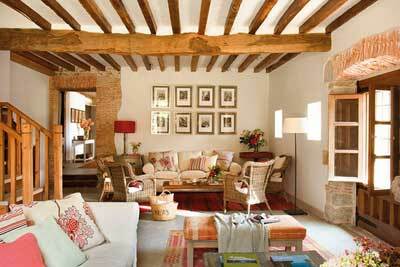 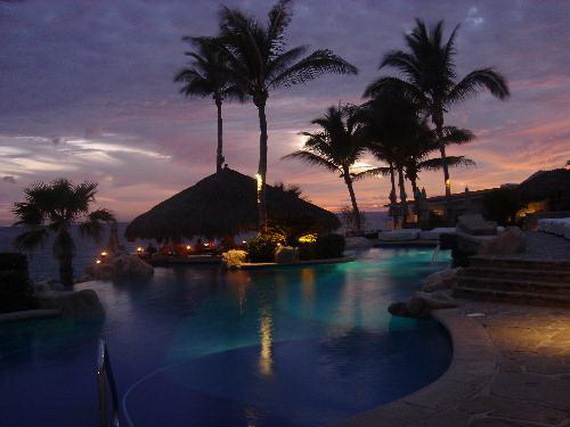 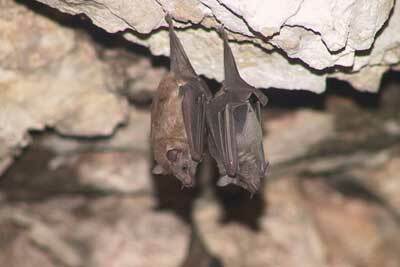 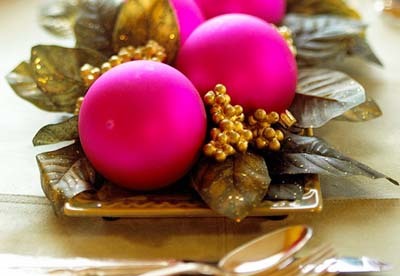 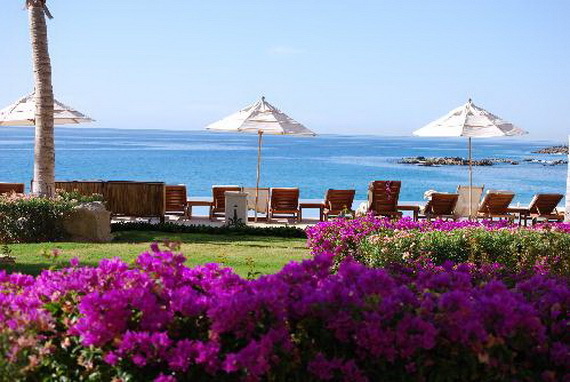 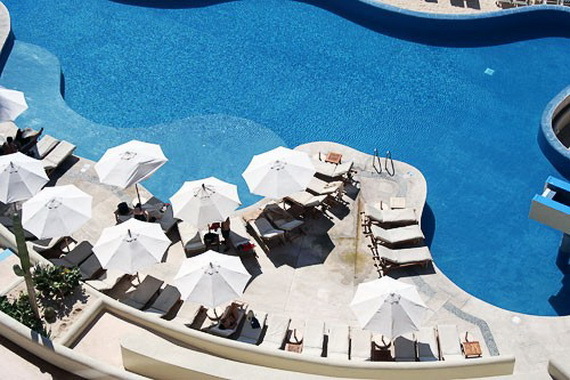 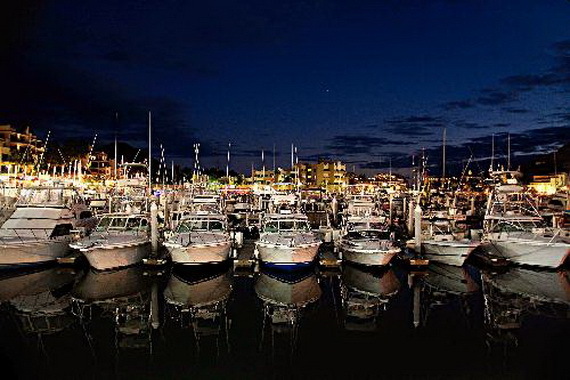 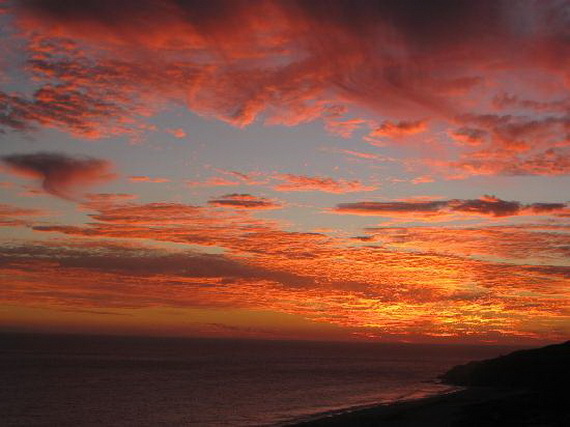 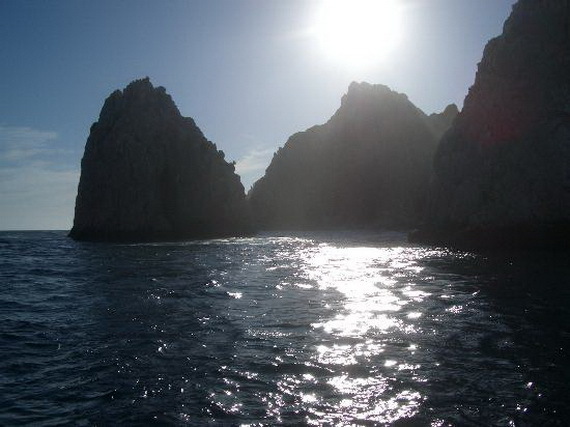 Indeed, Los Cabos is a destination that excels at blending the historic charm with modern-day luxuries. 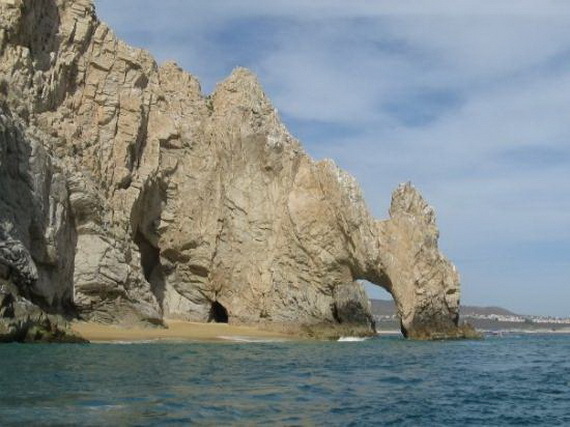 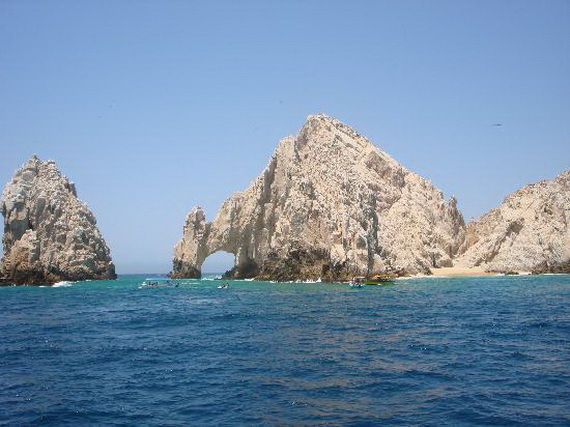 Los Cabos is a destination full of fun in the sun, visited by millions of people ,although it had already been a favorite among some big names in the world stage.